Are gender collaboration patterns the same across industries? – The answer is no. 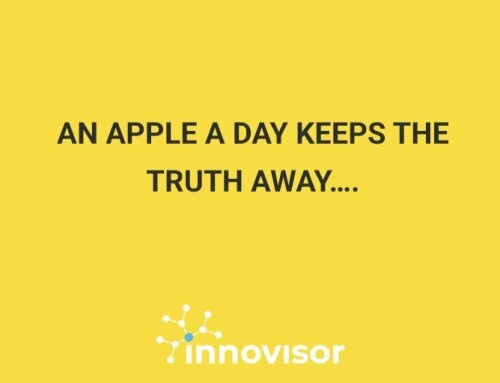 Every industry and company is unique! 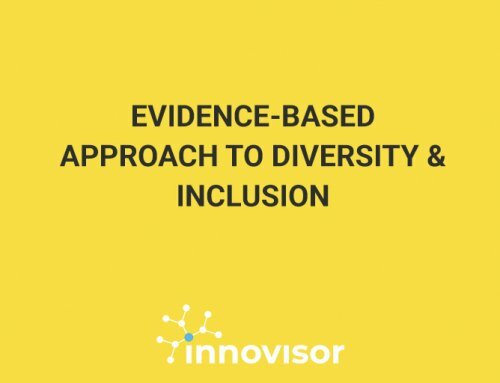 In one of our previous cases, our data revealed how barriers to collaboration between genders persisted beyond the glass ceiling in the Automotive industry. Can we observe similar patterns across other industries? When we looked through the same lens at a client who operates in an entirely different industry, namely Pharmaceuticals, the gender data tell us a completely different story. The difference between industries and individual companies become obvious. Industries and companies are unique. We cannot stereotype! In this Pharmaceutical company, women represent more than 35% of the managers, and 50% of the total workforce. These numbers suggest a much higher degree of gender balance than in the male-dominated Automotive industry. When comparing data from our client’s three main regions (Middle East and Russia, Latin America, and East Asia), the data paints a similar picture across all locations: for colleagues everywhere, the preferred manager to collaborate with is a female manager. 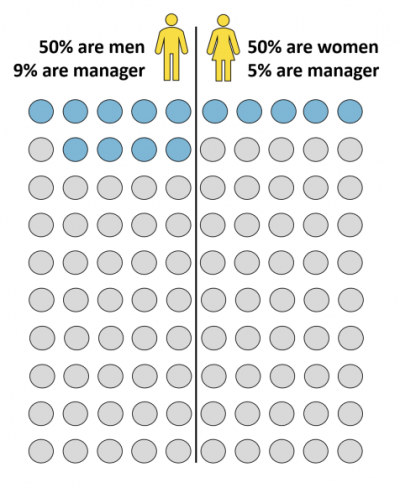 The workforce collaborated 20% more with female managers than male managers. Based on this one company it seems the Pharmaceutical industry is doing a lot better when it comes to leveraging gender diversity. But then new gender collaboration issues materialize. The issues are all interrelated and there are no quick fixes. You cannot read a book and then hope it will tell you what to do with the gender collaboration issues in your own company. 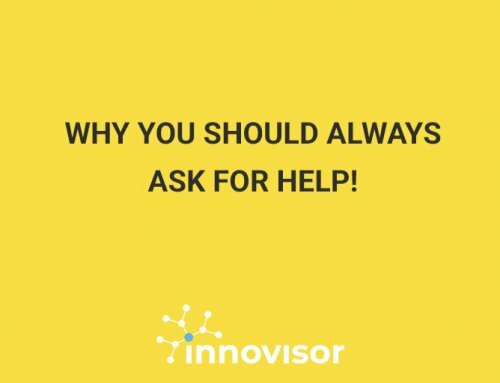 You need to understand the collaboration networks in your specific company to solve them! 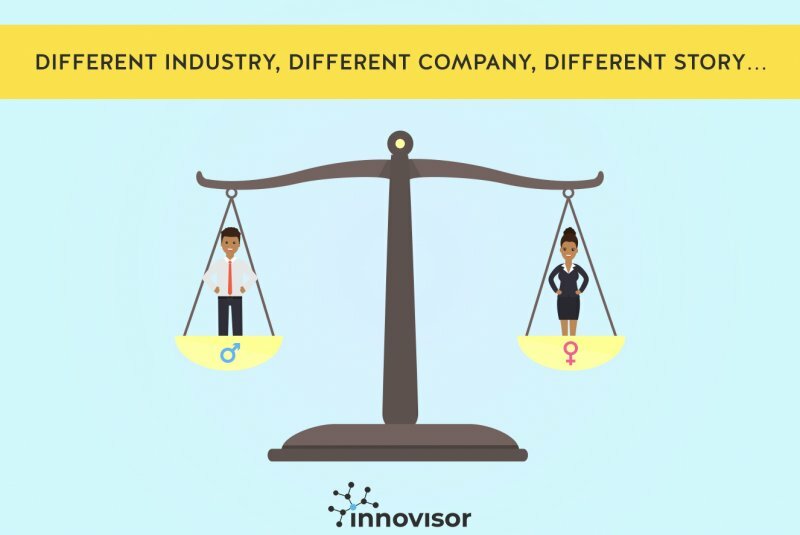 Clearly, gender patterns cannot be generalized across industries and companies, but MUST be considered in their specific context! Article written by Sanne Qvarfordh.